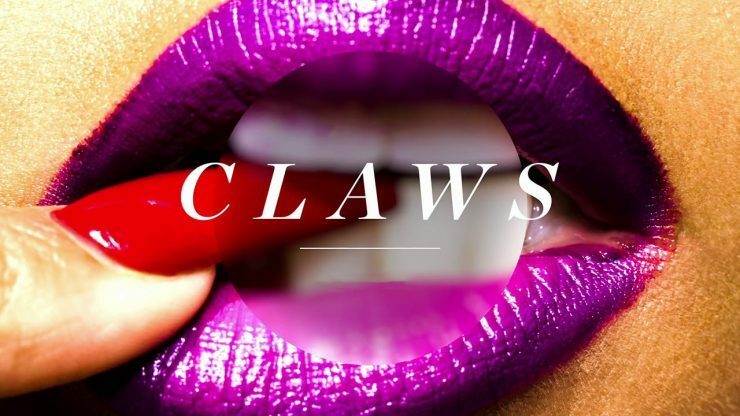 PHN Preview | Claws Ep. 1.09 Ambrosia ~ Phresh Hott New! Last week’s episode of Claws was something else, lol. Roller came back and shook things up, and we finally know why the Russians were hanging around the clinic. Roller’s whole act about “not remembering” what happened and that Desna and Virginia was involved almost had me fooled for a minute with him being all nice to Desna. What made me think he was playing everyone was I remembered last episode when he saw Virginia and Dean he ran away from them instead of to them, so I knew something was fishy. On tonight’s episode Desna is scrambling to get out of her worse trouble so far this season, and when her sleuthing pays off she goes to the only person who can help her; Jennifer learns to cope as a Dixie Mafia wife.